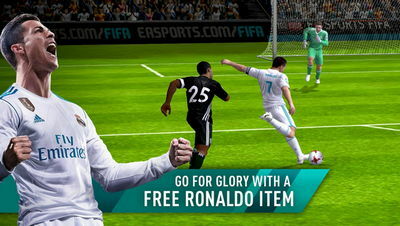 Fans of soccer, you will definitely enjoy EA's FIFA Mobile Soccer (no mod)! It's got everything you'd expect from a fully-fledged soccer game packed in a small-size package perfect for all Android phones and tablets. Play in real time and defeat real players from around the world. Effectively manage your team and everything to take your club from the lowest of places to the championship! 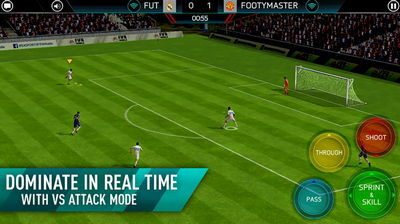 FIFA Mobile 8.2.00 is designed for real soccer fans to enjoy!